How does moxibustion work and does it hurt?There are two types of moxibustion: direct and indirect. In direct moxibustion, a small, cone-shaped amount of Ai Ye is placed on top of an acupuncture point and burned.This use can be done with non-scarring and scarring techniques. With non-scarring moxibustion, the moxa is placed on the point and lit, but is extinguished or removed before it burns the skin. The patient will experience a pleasant heating sensation that penetrates deep into the skin, but should not experience any pain, blistering or scarring unless the Ai Ye is left in place for too long. A medium can be placed between the skin and Ai Ye, such as salt, ginger or garlic to change the aspects of the treatment. With scarring moxibustion, the Ai Ye is placed on a point, ignited, and allowed to remain onto the point until it burns out completely. This may lead to localized scarring, blisters and scarring after healing. 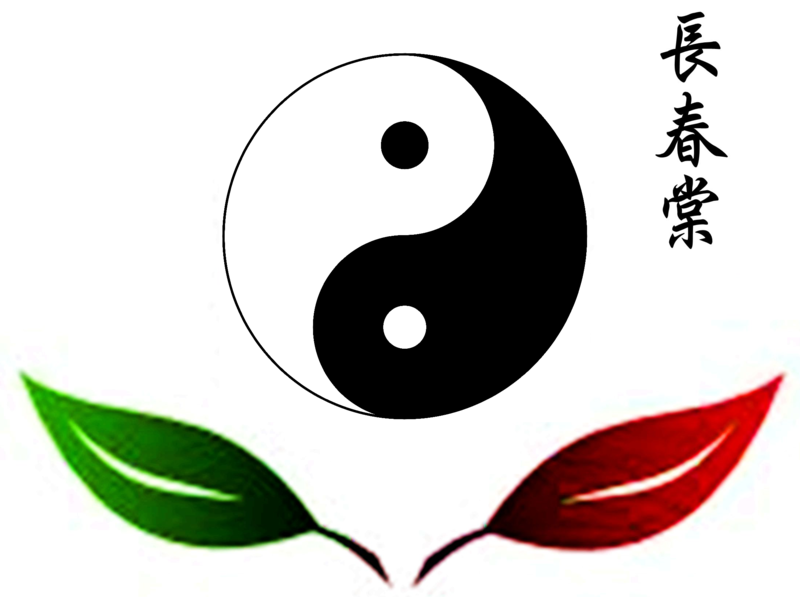 This technique is not normally used very often within the United States.Indirect moxibustion is the more popular ues of moxibustion because there is a much lower risk of pain or burning. In indirect moxibustion, a practitioner lights one end of a moxa stick, roughly the shape and size of a cigar made with Ai Ye, and holds it close to the area being treated for several minutes until the area turns red. Another form of indirect moxibustion uses both acupuncture needles and moxa. A needle is inserted into an acupoint and retained. The tip of the needle is then wrapped in Ai Ye and ignited, generating heat to the point and the surrounding area. After the desired effect is achieved, the Ai Ye is extinguished and the needle(s) removed. What is moxibustion used for?In traditional Chinese medicine, moxibustion is used on people who have a cold or stagnant condition. The burning of Ai Ye is believed to expel cold and warm the meridians, which leads to smoother flow of blood and Qi. In Western medicine, moxibustion has successfully been used to turn breech babies into a normal head-down position prior to childbirth. A landmark study published in the Journal of the American Medical Association in 1998 found that up to 75% of women suffering from breech presentations before childbirth had fetuses that rotated to the normal position after receiving moxibustion at an acupuncture point on the Bladder meridian. Other studies have shown that moxibustion increases the movement of the fetus in pregnant women, and may reduce the symptoms of menstrual cramps when used in conjunction with traditional acupuncture.Why do acupuncturists use Ai Ye (mugwort)? Why not use some other herb?Ai Ye, also known as artemesia vulgaris or mugwort in English, has a long history of use in folk medicine. Research has shown that it acts as an emmenagogue ­ that is, an agent that increases blood circulation to the pelvic area and uterus and stimulates menstruation. This could explain its use in treating breech births and menstrual cramps.The use of moxibustion is specific and should only be used as directed.